Summer is on the way to the Greek Islands, with the 21st of March marking the official end of Winter. The hotter days are still a little while to come, but we are already getting prepared for the changes the new seasons will bring. Have an idea of what kinds of conditions we can expect? 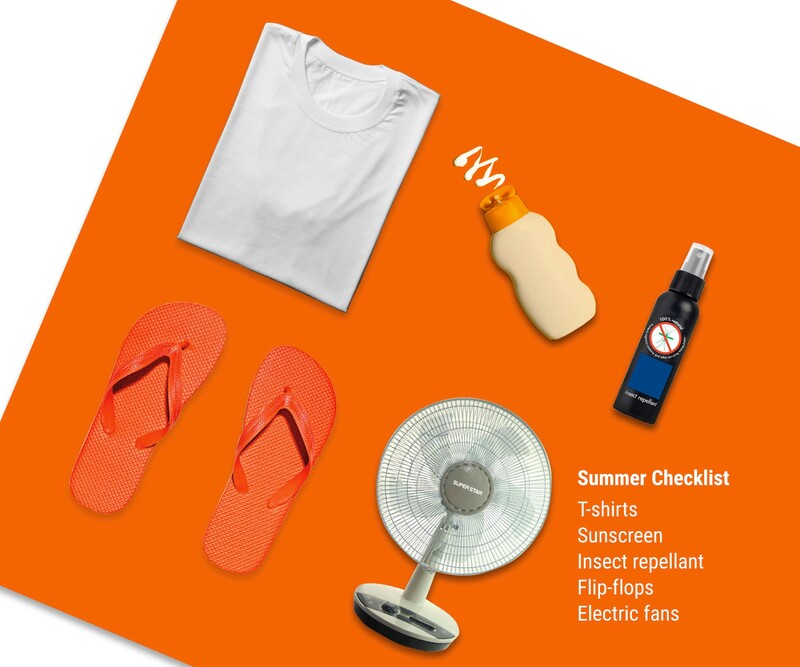 To give you some clues, here are the top 5 things our residents will need the most on our CampUses in the Summer.